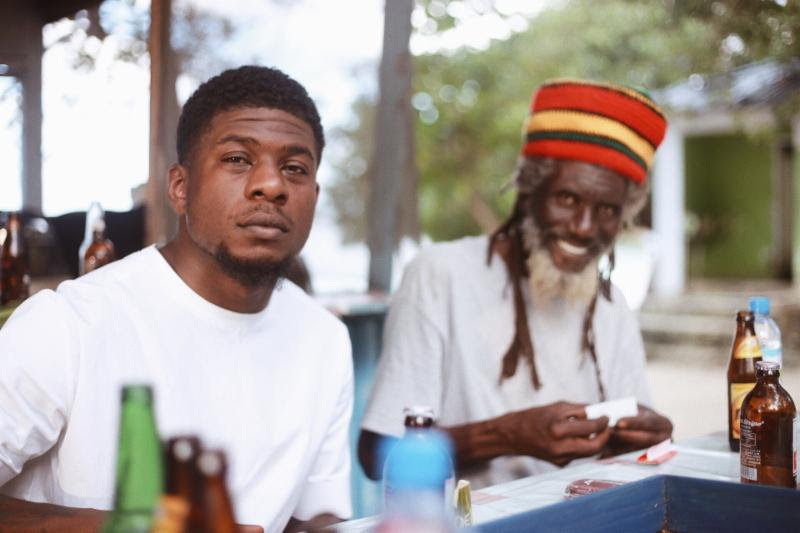 Mick Jenkins found himself in Jamaica to film the video for his latest single, “Consensual Seduction”, from his 2018 album, Pieces of a Man. The track features the talented Corinne Bailey Rae, and is just one of the truly standout tracks from this album. Mick is currently on a European tour and does not have any hometown shows schedule at this time. Rich Jones will be releasing a new single called “Overcoats” on Friday, March 1st. 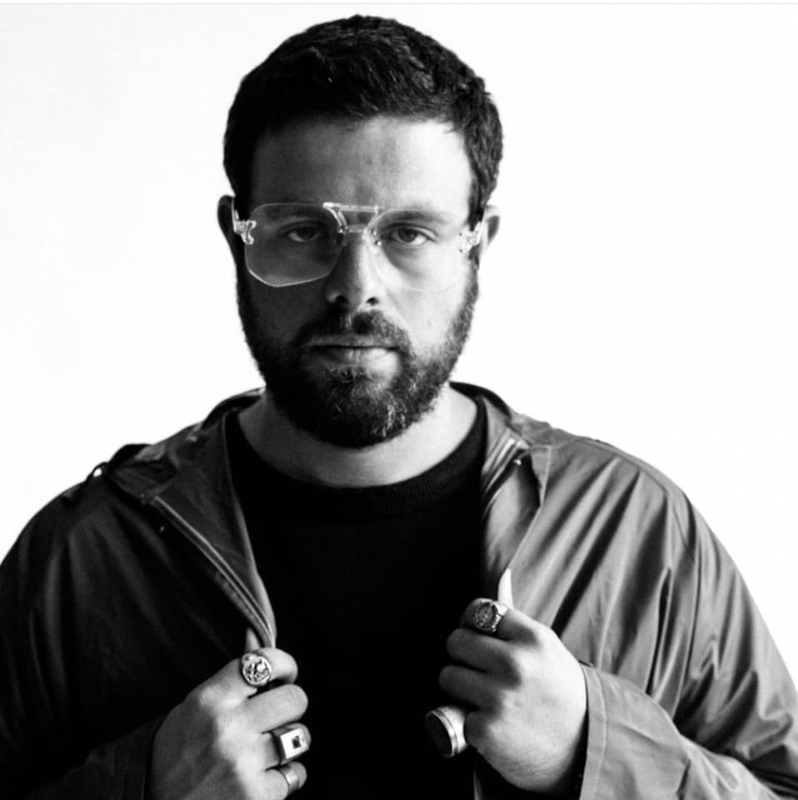 The track was produced by and features The O’My’s on guitar and organ, and is stripped down ballad from local singer/rapper. 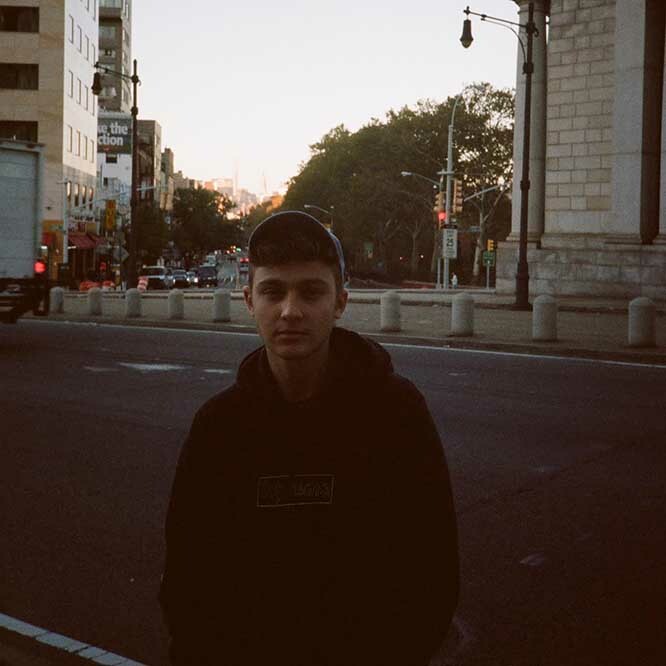 This is the second single Jones has released in 2019, following-up last month’s “No Clue”, both following his acclaimed 2018 album, The Shoulder You Lean On. On this latest album, The Dispensary, local emcee WateRR teams up with London’s Farmabeats to take a hazy journey through a singular medicinal theme. 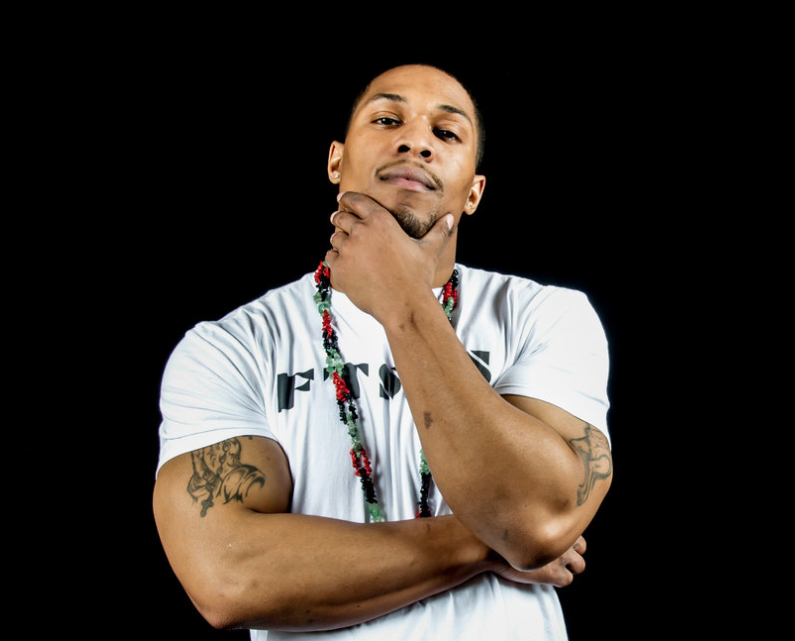 The album features a contribution from Detroit’s Ty Farris on “N.I.T.V.”, and follows WateRR’s three EP’s in 2018. Sun BLVD "Link in Bio"
Sun BLVD has released her sophomore EP, “Link In Bio”, which was exclusively produced by DJ Skoli. 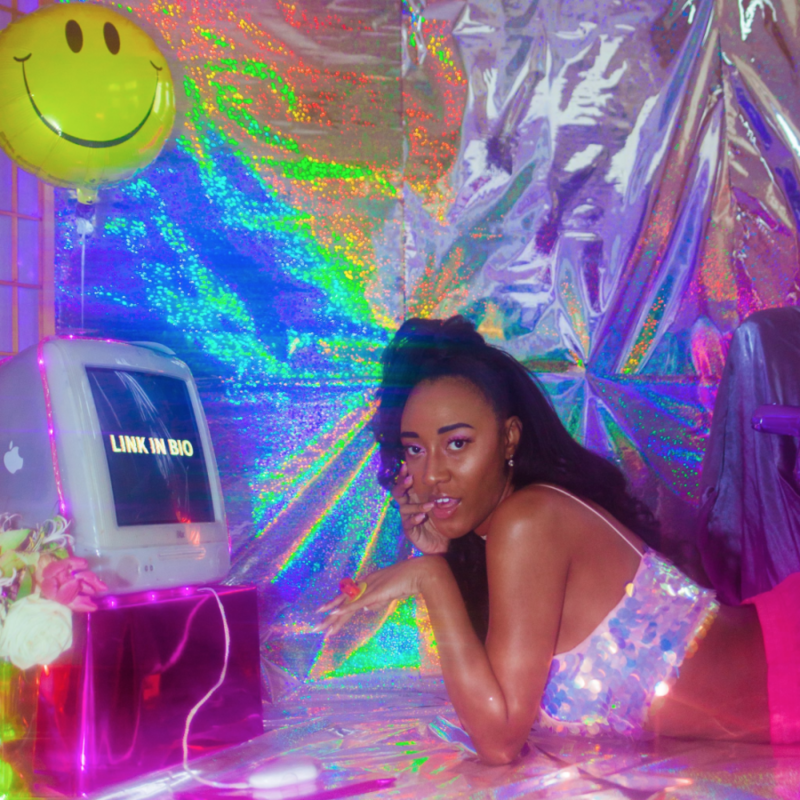 The EP combines Hip Hop, Soul, and Dance Pop, and features the single “Call Me” which has a Brizzy Danks directed video below.